Part the third of these diaries, the standard remains high and interesting. The best part about reading reasonably contemporary diaries is you are reminded of recent history, tragedies, deaths and uplifting moments that take you back in time. 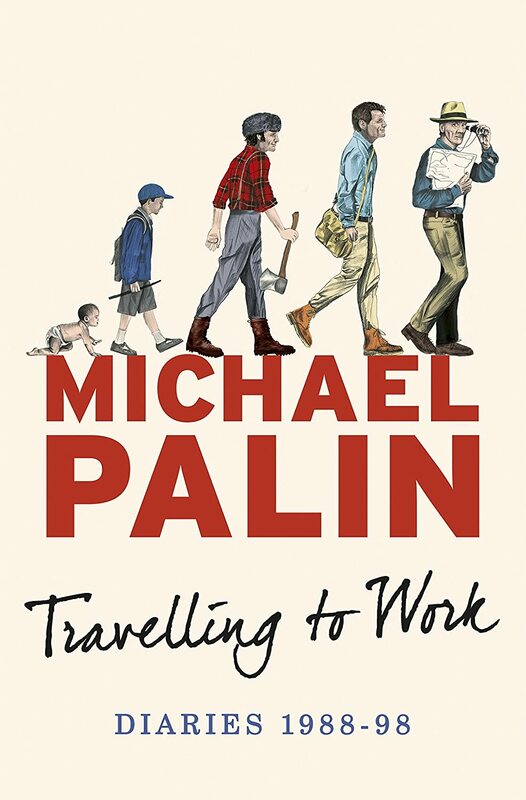 As with the previous two editions, Mr Palin has had remarkable success and I suppose the monetary success to go with it but he deserves it because he works so hard- he is always working, planning, looking ahead. His work ethic is inspirational. Love diaries ,love Palin and I assume we will get another two editions which will be great.